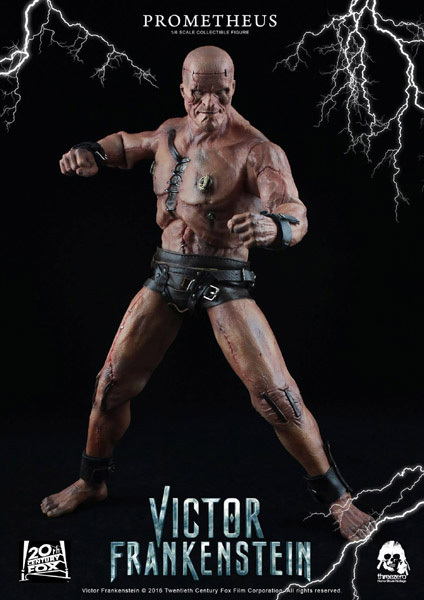 1/6th scale Prometheus collectible from Victor Frankenstein movie continues our Horror Movie Heritage series and will be available for pre-order at www.threezerostore.com starting from April 14th 9:00AM Hong Kong time for USD 198 / HKD 1540 with Worldwide Shipping included in the price. 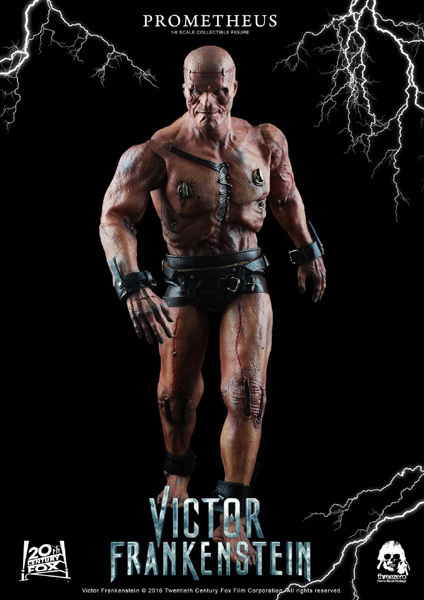 Collectible stands 13.5 inches / 34.4 cm tall, features PVC dermis on the limbs; highly detailed clothes; head sculpt with realistic likeness to the character and interchangeable hands. 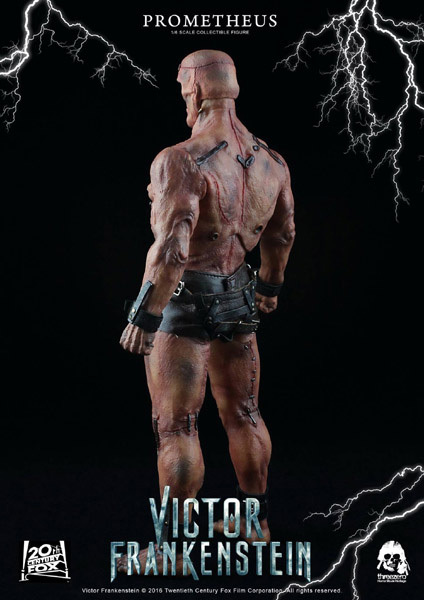 I love the film “Victor Frankenstein” so I was thrilled to find out threezero was making a 1/6th scale figure. I have one on order in the USA where I live. From the pictures I’ve seen it looks absolutely amazing! 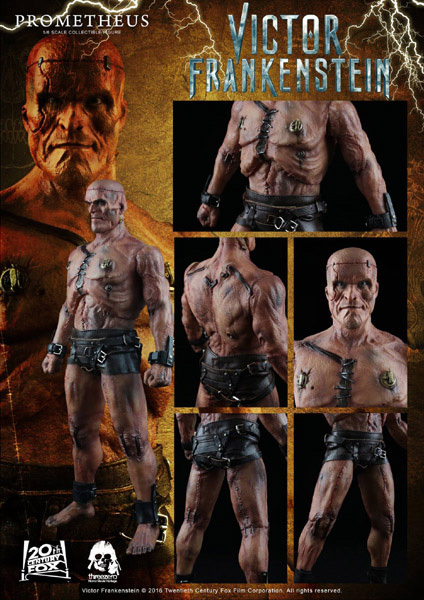 Great job threezero, Jim Boelhouwer.